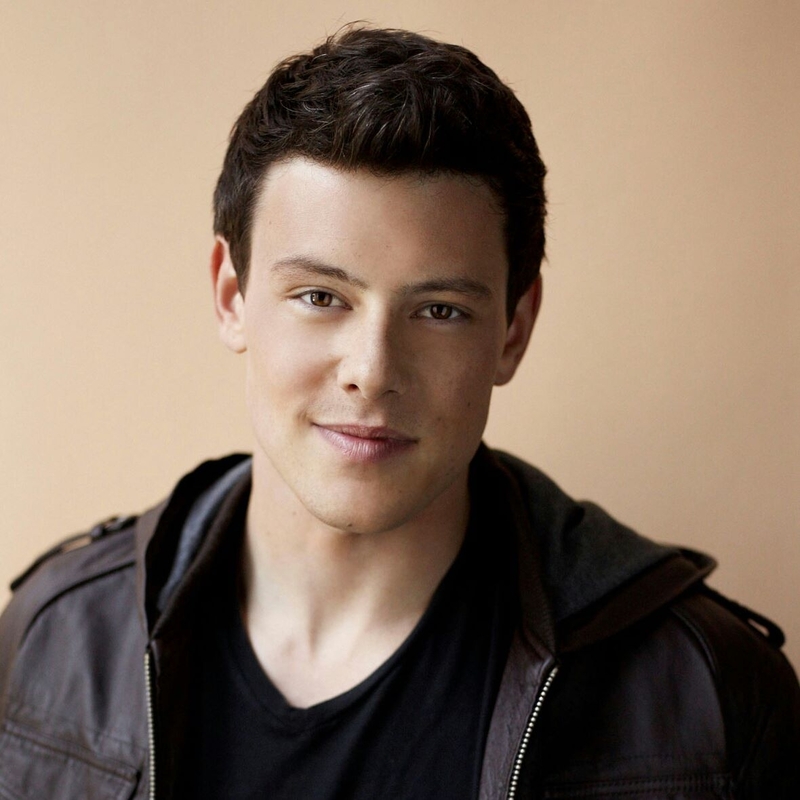 Cory Monteith was a Canadian actor and musician, widely known for his role as Finn Hudson in the FOX TV musical series, Glee. His breakthrough in Glee has opened different portals for him towards movie and film. Alongside Selena Gomez, Leighton Meester, and Katie Cassidy, he starred in the 2011 movie Monte Carlo. He was also one of the main protagonists in the Canadian drama film, Sisters & Brothers. His works in the entertainment industry didn’t just stop with his work in television and film. 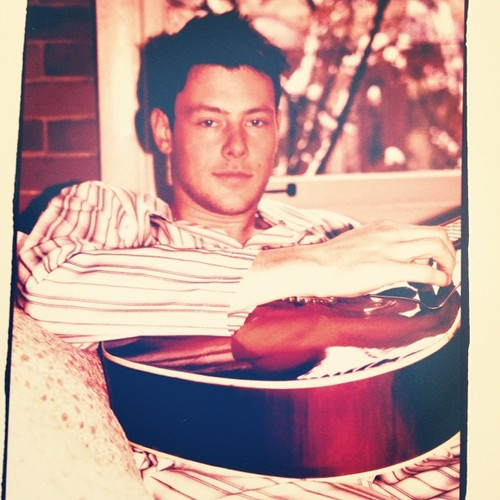 He also formed his own indie-pop band, “Bonnie Dune,” before he even started in Glee. Ever since,\ he has met and worked with Justin Wilczynski, the two had been hanging out together making music. Cory along with Justin, Seth Roberts, and Joshua Kerr was able to work on six songs together before his untimely passing. Their first single Maybe Tonight had Cory on drums and backup vocals. His life tragically ended in a hotel room in Vancouver after a fatal combination of alcohol and heroin. 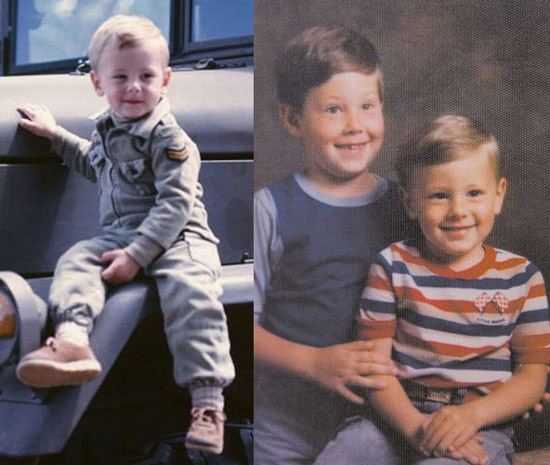 Cory Allan Michael Monteith was born on May 11, 1982, in Calgary, Alberta, Canada. After his parents’ divorce, he was forced to move to Victoria, British Columbia with his mother and only brother. His troubled past started when he only 13 years old. He started drinking alcohol and smoking illegal marijuana. This resulted to Cory transferring from one school to another. He attended sixteen schools in total before dropping out of school for good. He even attended alternative programs for troubled teens but all efforts of keeping him away from strife remained were of no help. His addiction to illegal substances and alcohol has heightened after dropping out which led him to steal money from family members and friends in order to sustain his addictions. After the incident, he moved into a smaller city, living with a family friend and began working for different jobs starting as a roofer. While working on bettering himself, he also worked with an acting coach. His other jobs included people greeter at Walmart, school bus driver, taxicab driver, and mechanic. He finally got his alternative school high school diploma in 2011. Cory only had one older brother named Shaun. 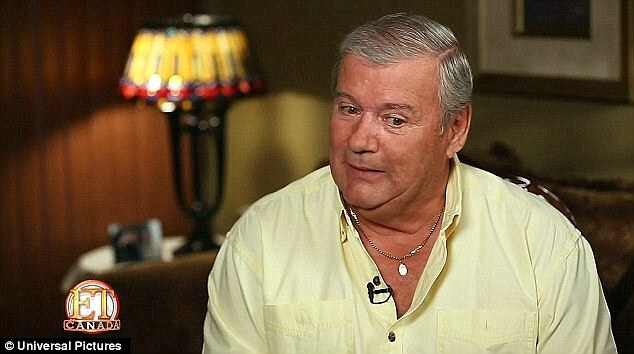 They share the same parents, Joe Monteith, a military man in Princess Patricia’s Canadian Light Infantry and Ann McGregor, an interior decorator. Their parents divorced when he was seven years old. His father has failed to send them child support, technically abandoning him and his brother under the care of his mom. It took 11 years for Cory to see his father again where they had a heart-to-heart talk. That was the first time his father saw him smoke cigarettes. 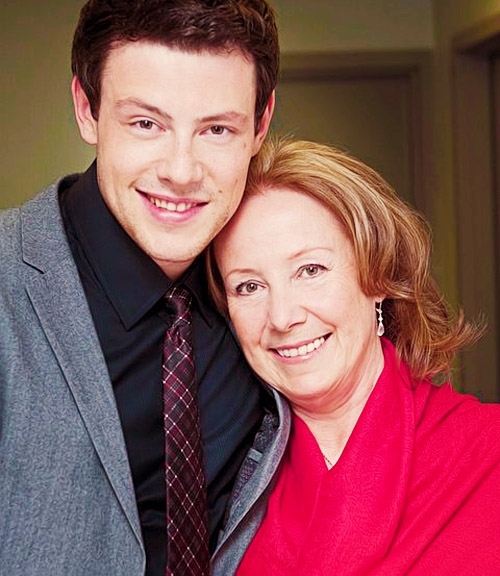 Throughout his growing up years, Cory was supported by his mother. She had struggled to provide for everything that Cory and his older brother Shaun needs. 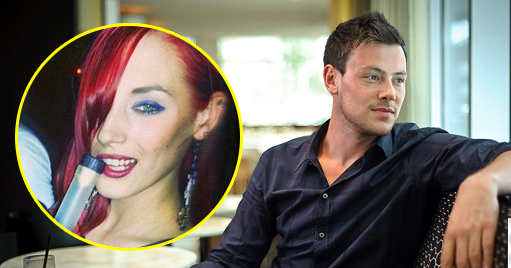 After finding out about Cory’s addiction problem, she already had a feeling that he was going earlier than others. There is not much information on Cory’s love life except for his relationship with Glee co-star, Lea Michelle. Cory likes to keep his relationships private. As far as public knowledge, he only dated three girls. One was his ex-girlfriend, Julia Vardalos. She is an American model from Albany, New York. They dated from 2008 to 2010. His next known girlfriend is another American model, Mallory Matoush. 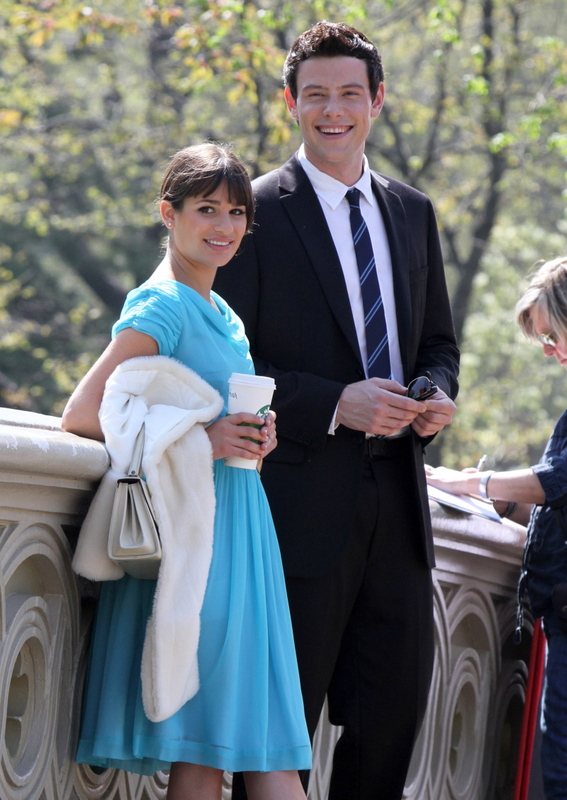 The two dated back in Jun 2011 during the third season of his series Glee. The couple broke up in Dec 2011 just after six months of being together. After his death, she spoke about him in an interview. She said that he never showed signs of doing drugs, although he talked about his past. She described him to be a funny and silly guy who was just happy. The third girl that was publicly known to be Cory’s girlfriend was actress Lea Michelle. Cory and Lea first met in 2009 when they started working together on the musical TV series, Glee. Cory played Finn Hudson while Lea played his on-screen romance, Rachel Barry. Rumors spread after a year that the two are dating to which both have denied. At that time, Lea was dating the actor Theo Stockman. In mid-2012, Cory and Lea finally stepped out as a couple much like their characters in the show. However, after Cory’s death, Lea revealed that they actually started dating on and off since the beginning of the show.They went on countless trips and posted pictures of each other on social media. They were also each other’s dates in different award shows and public events. Despite their character’s breakup on the show, Cory and Lea continued their off-screen relationship. During Cory’s last stint on April 2013, Lea showed her support by saying “love and support Cory and will stand by him through this. I am grateful and proud he made this decision.” They were still seen relaxing in Mexico before appearing publicly on June 8, 2013, in an event. 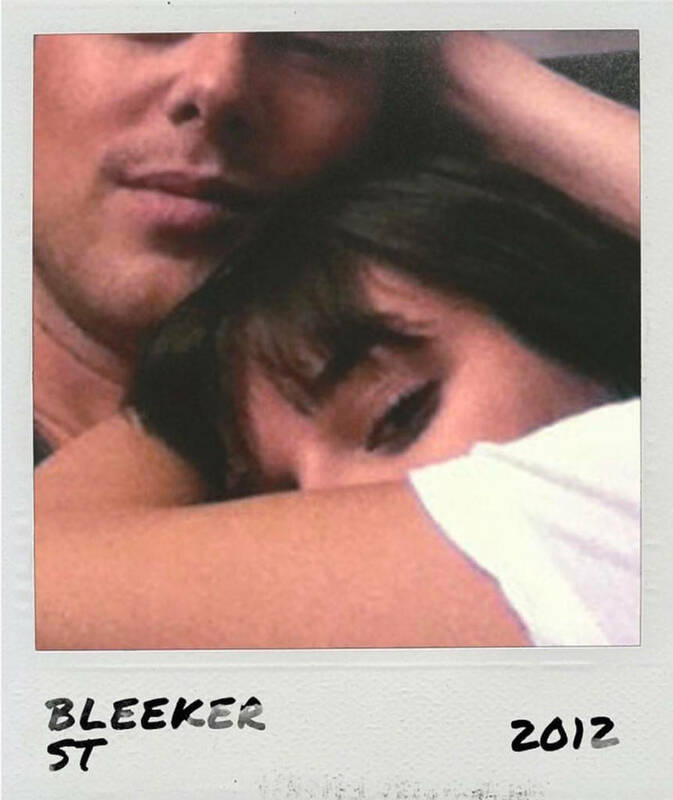 Lea also posted a photo with Cory on June 18, 2013. Not even a month later, Cory passed away leaving Lea heartbroken. They dated for over a year before he died. According to different postings, Lea found out through a phone call around 10 PM on the evening of July 13, 2013. In honor of Cory, Lea has tattoos “5,” “if you say so” and “Finn” inked on her body, kept Cory’s character’s football jersey, and wrote two songs: If You Say So and Hey You. It is said that in their last conversation, Cory replied “if you say so” when Lea said she loved him more. Her song, Hey You, talks about how she has already forgiven him. Cory’s first appearances were in Final Destination 3, Whisper, and Deck the Halls. He also had small roles in Smallville, Flash Gordon, and Stargate. On top of that, he also had a recurring role in Kyle XY. In 2007, he played the role of Gunnar in the short MTV Series, Kaya. He was also in Urban Legend: a Bloody Mary. He was also a guest star in the tenth episode of the fourth season of the Masterchef. His final films were All the Wrong Reasons and McCanick. Aside from those, his bandmates also released an EP of their collaborative work which was titled Miramar. The EP has six songs in total. After his small roles in movies and TV series, Cory finally landed his big break as Finn Hudson in Glee. His first audition tape was sent by his agent that showed him drumming pencils over Tupperware. Director of Glee, Ryan Murphy said that he had to be singing. 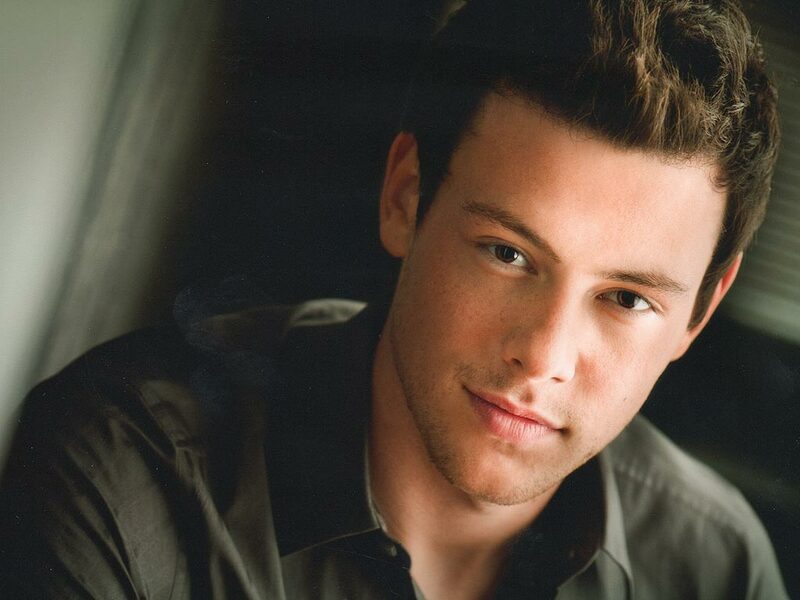 Cory then submitted another audition tape of an “’80s music-video-style version” of Can’t Fight This Feeling, which became his first song in the pilot episode of Glee. He has gained mixed reviews for his performance in Glee but has gathered an overall positive review. In fact, he received the 2011 Teen Choice Award for Choice TV: Actor Comedy. He also joined the rest of his castmates on a US Tour where they performed in Los Angeles, New York, Chicago, and Phoenix. They did another tour which went around US and Canada this time plus a few days in Ireland and England. His last episode of Glee was the nineteenth episode in its fourth season titled, Sweet Dreams. He went off to the University of Lima where he met his old buddy Puck. The episode ended with Cory looking forward to earning a teaching degree so he can work with Mr. Schuester in McKinley High for New Directions. He was also able to reconnect with Rachel via phone call and told her to “do something that takes you back to the roots of your passion” which led to Rachel singing Don’t Stop Believing. While singing, she had flashbacks of her old friends in the Glee club including Finn (Cory) who was wearing a red shirt and was playing the drums. 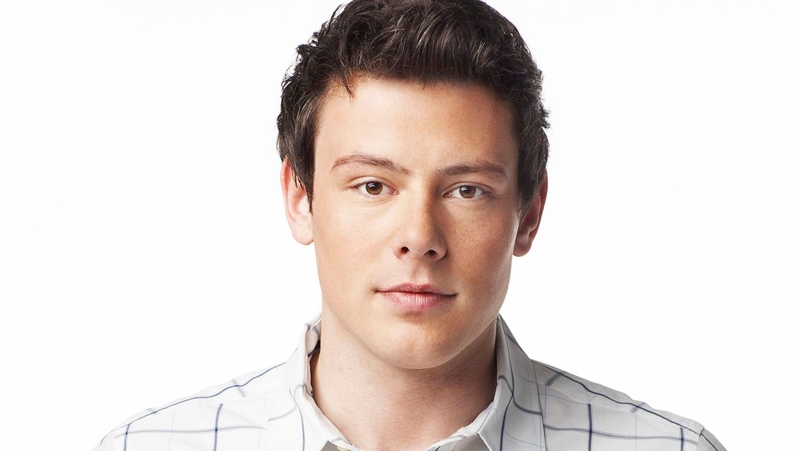 Cory didn’t appear again for the remaining episodes of the fourth season due to his rehab stint. 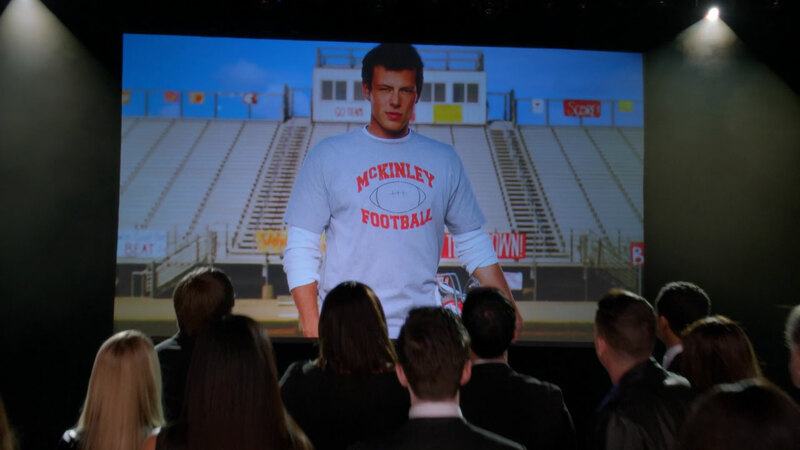 To memorialize Cory and his character Finn, the show dedicated the third episode of the fifth season titled, The Quarterback. Original casts of the show were seen except for Diana Agron. The episode ended with his plaque being hanged in the choir room. A special logo was also made for his tribute episode. His character was casually mentioned throughout the rest of the series. Cory died on July 13, 2013. His body was found in his hotel room on the 21st floor of the Fairmont Pacific Rim hotel in Vancouver, British Columbia. The Hotel staff found his body in the afternoon after he failed to check out. Preliminary and final autopsy reports state that his cause of death was “a mixed drug toxicity” with no foul play involved and was just a tragic accident. The coroner said that the amount he had consumed, although may have been tolerated by his body before, was already lethal with his recent abstinence from drugs and alcohol. Prior to his death, his castmates in Glee, Lea Michelle, and director Ryan Murphy staged an intervention for him when they found out about his relapse. They sat down with him and convinced him to which he positively responded to. Arrangements were made and Cory voluntarily went to rehab and completed the therapy on April 26, 2013, after a month in the facility. 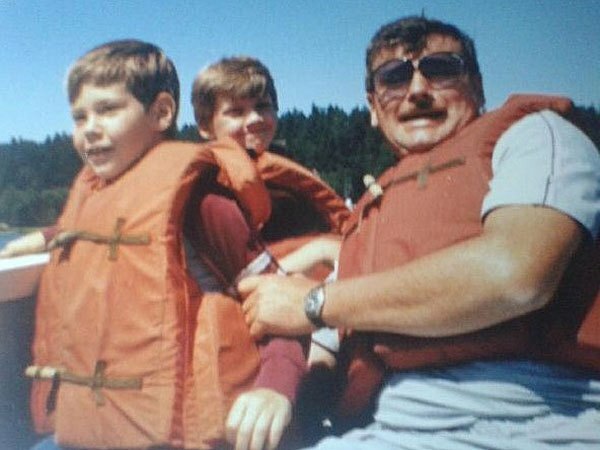 His remains were cremated on July 17, 2013, in Vancouver with his friends and family (except for his dad) attending the funeral service. Glee director and producer, Ryan Murphy also hosted a party in celebration of his life in Los Angeles. His colleagues and castmates from the show also attended the event. During his time of death, Cory had a total net worth of $2 million. Without a will, all his assets are to be transferred to his mom. 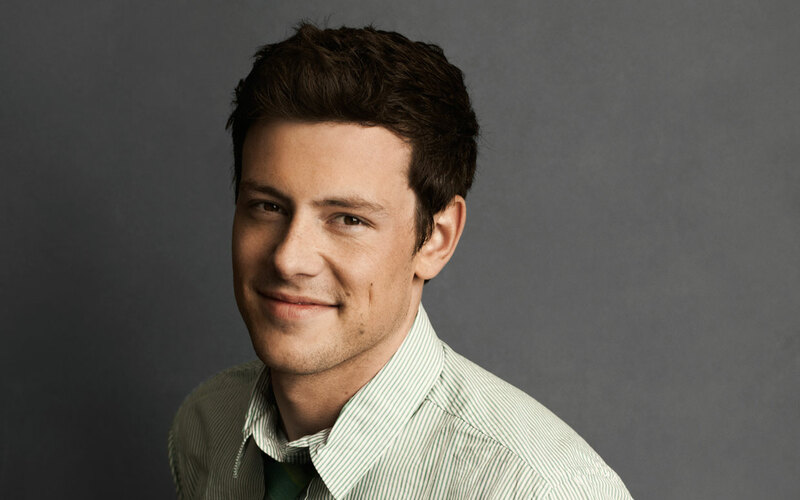 In his entire career before his death, Cory won four awards.